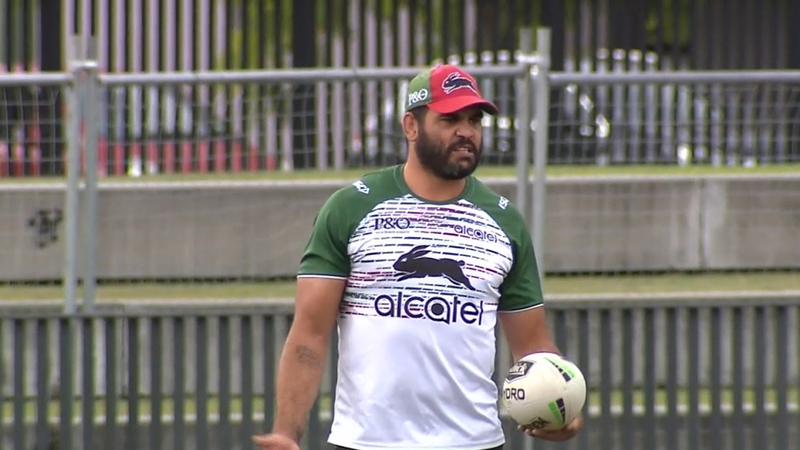 Inglis hasn't played since round two when he injured his shoulder against St George Illawarra, with Bennett confirming last week surgery won't help ease the arthritis pain and return the Queenslander to the field. The injury is similar to the one that ended former Brisbane centre Jack Reed's career three seasons ago, with Inglis struggling to lift his left arm about his head or away from his body. "You can actually play our game not being able to lift your arm above shoulder height," Peter Sterling said on the Sunday Footy Show. "The likes of Johnathan Thurston wore braces to stop that very movement. "The actual movement I don't think is a big concern. "Generally with retirement it's either the mind or the body. With Greg it might actually be both when it happens. We'll know more tomorrow." "Experience wise, and we're a bit light on in outside backs, it hurts on both fronts," Maroons selector and former teammate Darren Lockyer told the Sunday Footy Show. "He's 32, I think mentally that is a big part of it. "We all know when we're ready to retire. I think physically he is struggling a bit. "Only he would know what he is going to do. "But I always look back to when Alf (Alan Langer) retired in 1999, physically he was OK but mentally he was done. 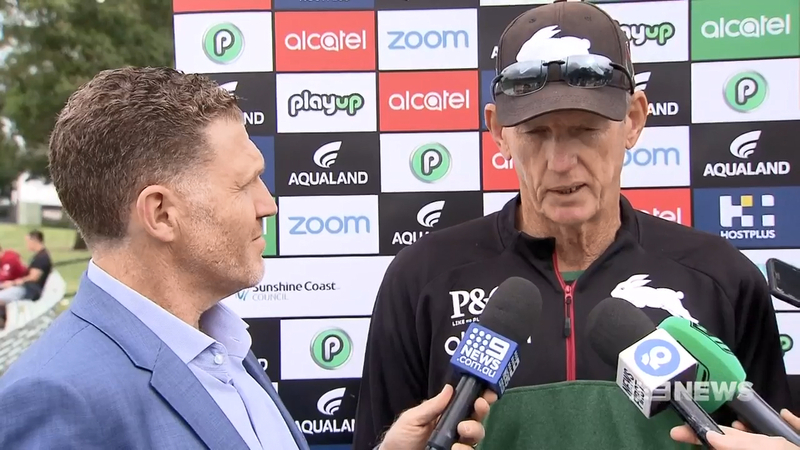 "I think he (Inglis) really needs to sit down and think this through." Inglis has been one of the game's great players, scoring 149 tries in 263 matches and winning grand finals at both Melbourne and Souths. He has also crossed for 18 tries in 32 matches for Queensland, forming a lethal left-edge combination with Darius Boyd before becoming captain last year. But Lockyer's comments came as fellow former Queensland teammate Corey Parker also questioned whether Inglis could return and play on. "I personally do (think he will retire). I don't see that spark," Parker told Fox League. "In the big scheme of things, there's a lot going on, there's a lot of factors to weigh up. "He's got the body, he's got a lot of things that are happening and a lot of moving pieces, but the one common denominator with Greg is you see that twinkle or that sparkle in his eye. "And I haven't seen that for a while."